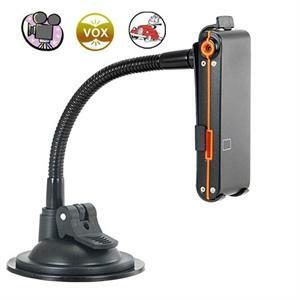 Convenient new digital video recording camera with a flexible mounting stand for use in cars or on desktops. 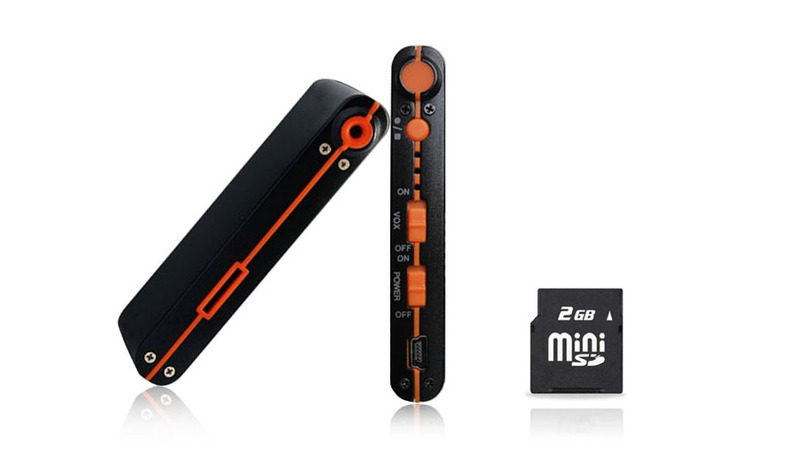 With video capture in computer friendly AVI at 30 frames per second and an included 2GB microSD card, you are ready to make high quality video files as soon as you take this DV camera out of the box! 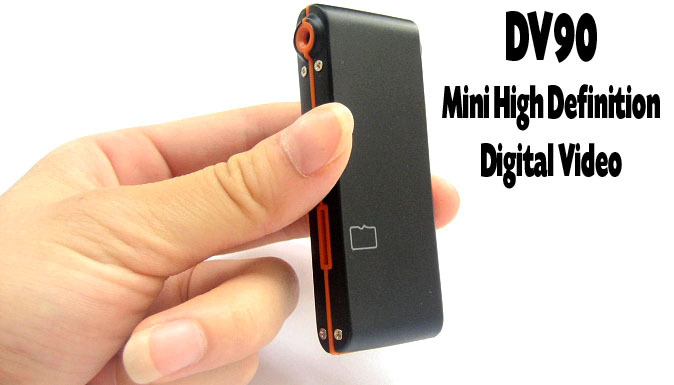 The?DV-90 Mini-Video Recorder really should be called the "Worlds Best In-Car Video Recorder". Why? Because it does a lot more than your normal car video recording device. This model records AVI video files at 30FPS (640x480) and is designed to be easily snapped into and out of its mounting stand so it can be taken with you when you leave your car. That is a great feature to make it available as an in-field video recorder if you need to get out of your car and view an incident more closely. 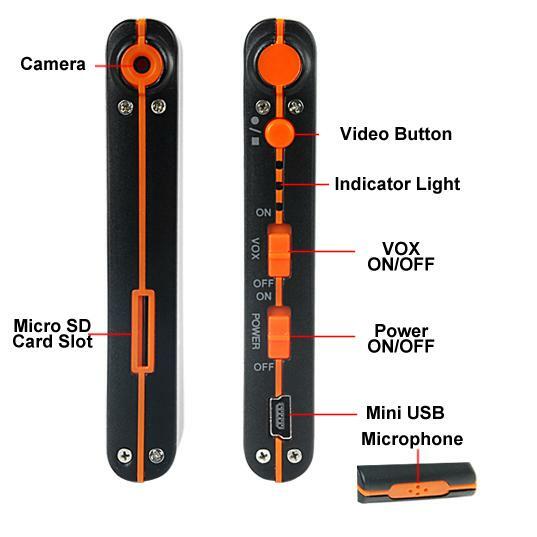 If being a great video camera for cars wasn't enough, the DV-90 Mini-Video Recorder also makes a convenient desktop camcorder. Whether you want to record interviews and meetings for archival purposes or want to take it out of its stand and use it as a micro cam", this one digital video camera will cover all your needs. 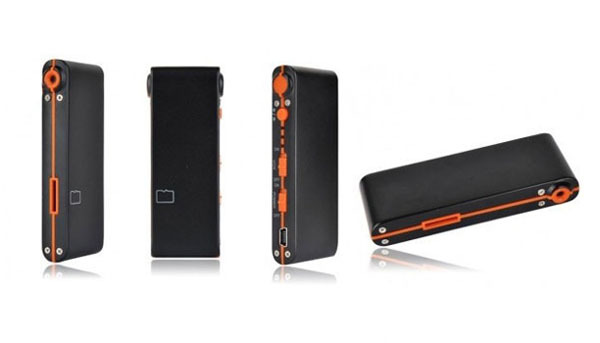 Having a great assortment of convenient features, this mini video recorder will meet all your needs as an in-car video camera and even more. 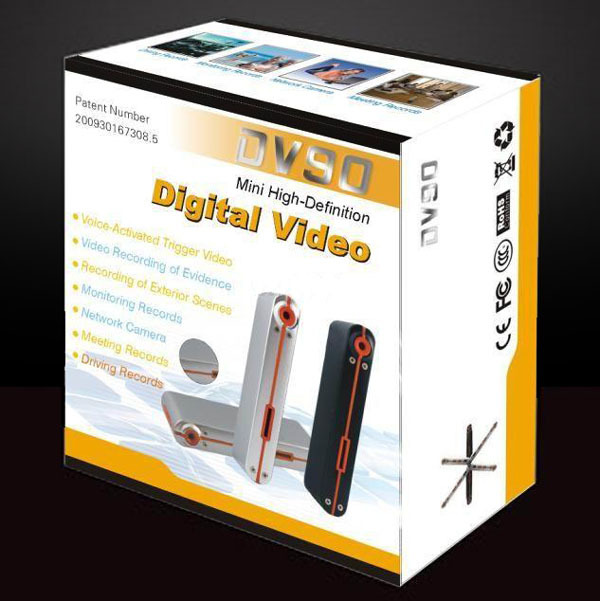 The?DV-90 Mini-Video Recorder with In-Car Mounting Stand makes all day video recording easy.